In fact, the sector is valued at a $194 billion globally. 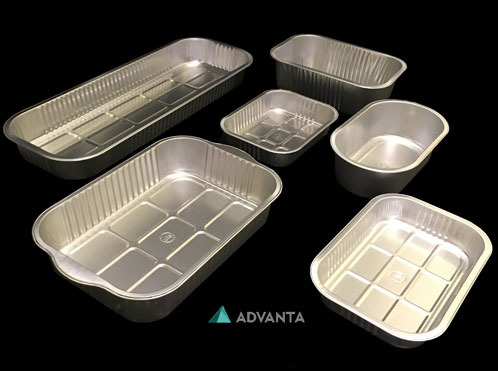 Here, Charlie Ahern, USA General Manager at aluminium packaging supplier Advanta, examines one common misconception about generating profit in ready meal manufacturing — plastic packaging is not the cheapest option. C-PET plastic is currently the most common type of packaging for ready meals in the United States. This describes plastic made of crystalized polyester, which can be used for storing and cooking food. Although C-PET may be the norm in ready meal packaging currently, it is not necessarily the cheapest option on the market — particularly when the potential return on investment of aluminium is considered. 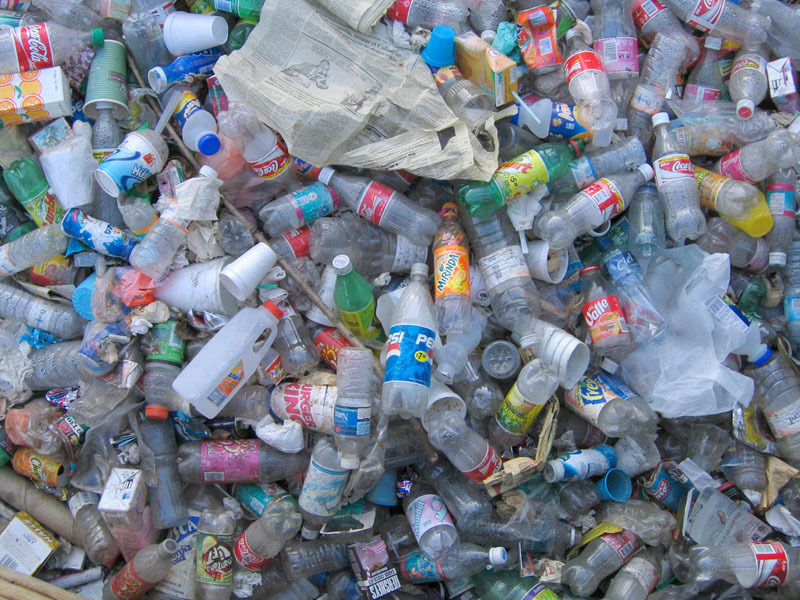 Plastic is not a homogenous packaging material, with different prices for the likes of A-PET and C-PET plastic. Unlike C-PET, A-PET plastic describes amorphous packaging, which is often used merely to hold food. A-PET is certainly the cheaper option. However, the difference in pricing is not always taken into account when comparing costs for aluminium and plastic trays. Put simply, comparing the prices of aluminium with cheaper A-PET is not a fair comparison. In fact, C-PET packaging is the most comparable with aluminium. Both materials boast cook-in characteristics. What’s more, C-PET pans and aluminium pans are very similar in price. But, why choose aluminium over plastic? In the United States, the only packaging material that is consistently recycled is aluminium. 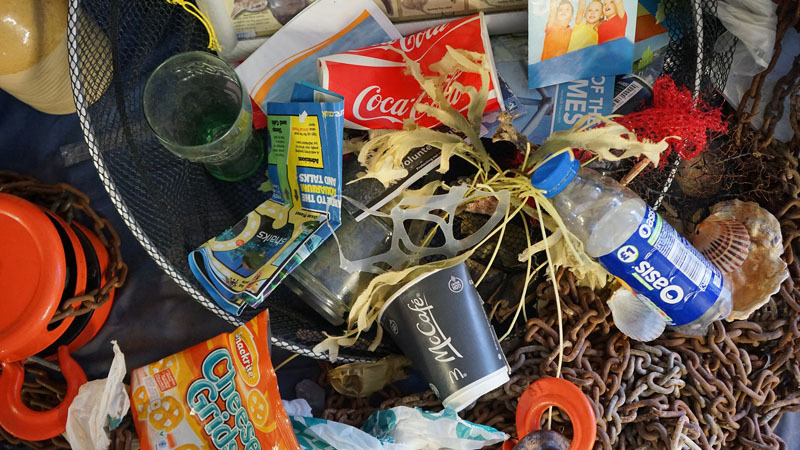 A-PET plastic is sometimes recycled, particularly drinks bottles, but when it comes to maintaining scrap value, it doesn’t come close to aluminium. Therefore, the desirability to process plastic recycling is low because the dollar value is not there. Despite this, plastic packaged ready meals dominate the refrigerated aisles of supermarkets in the United States. Compared with supermarkets in the United Kingdom, a nation that has rapidly embraced the use of aluminium, the US has some catching up to do. In addition to using less plastic, people in the US are also using fewer microwaves. This is particularly pertinent among millennials, who often don’t own a microwave because of their perception of what cooking represents to them. For this demographic, they want to smell the cooking aroma, something that is more traditionally associated with slow-oven cooking. This popular cooking style requires packaging with high levels of heat resistance. What does this mean for ready-meal manufacturing? Although C-PET does offer some cook-in options depending on the temperature and duration of the product’s cooking requirements, its temperature resilience do not come close to aluminium. For slow cooking techniques, only aluminium will suffice. It means there’s a huge opportunity for food manufactures to leverage on the convenience that aluminum offers for fuss-free oven cooking. Rather than transferring food from plastic containers onto oven-proof kitchenware, the consumer can cook the product in the same aluminium packaging it was purchased in. Convenience is a huge driver for consumers in the US, who would rather skip washing up cookware. This return on investment will be reflected with more consumers reaching for aluminium packaged products as it becomes more readily available in US grocery stores. In a market with a compound annual growth rate (CAGR) of 13.6%, manufacturers must make informed decisions on packaging procurement or risk losing out on their piece of the industry’s lucrative market share.